I’ve always what the future is like. Some says the world will be filled with flying cars, robots to do your service, or even food that can processed with a blink of an eye. This is something that truly amazes me. Especially when we take a look at our origins. With the primitive civilization of having just the sticks and stones which lead to now having Iphones and computers is truly something fantastic. I’d like to think we’ve reached the peak of how far we’ve evolved as people. However this is just the beginning…Every year there’s a alluring show called CES. Which gives a chances for developers who have been working under the radar to get the chance to show off their work. This to me is already astounding, where we have a society in which we constantly strive whether it’s through competition or curiosity to develop these innovations to improve the life of each daily person. With CES becoming more and more popular by the second everyday. This really creates an audience who look forward to the future and what it has to offer. Products that are offered at CES are products that relate to entertainment, for us this year one of these most popular devices have been the playstation 4 and the Xbox one. These devices have yet progressed from their originating device. You also have other products such as home equipment, some being a new refrigerator with organized placement with a touch screen to be able to do things as the customer demands. The possibilities are quite endless as many begin to also invest into companies that they think will succeed in the future. 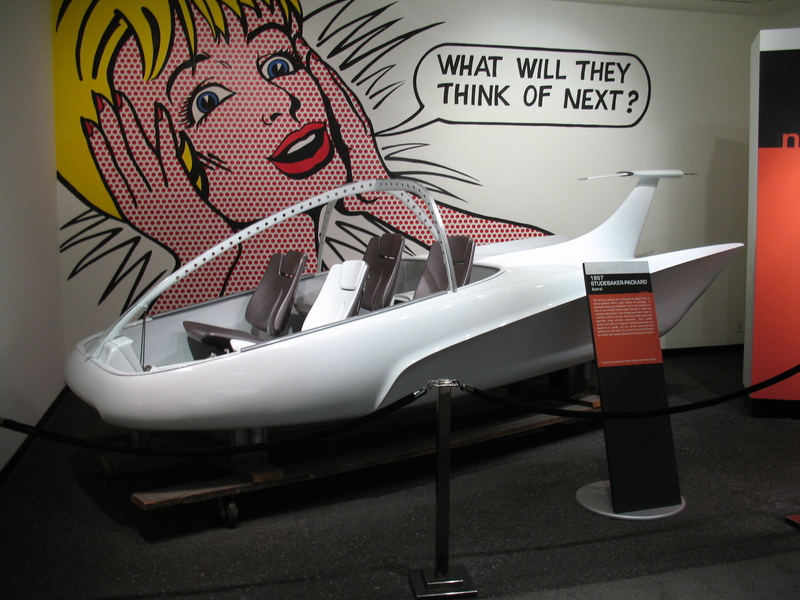 Will our future really be contained with floating cars and touch screen refrigerators? From where we’re going now it’s almost quite believable especially with the technology new companies are beginning to roll out. So in the end I’d like to leave you all with a question. If there could be something you’d like to see in the future..what would it be and why? A discussion is always worth having.